We oversee each project from conception to implementation; sales to start-up. 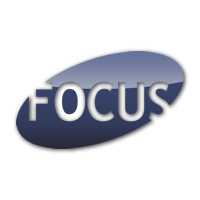 FOCUS Integration is dedicated to providing the highest quality and most cost effective solutions tailored to fit your needs. We FOCUS on your needs such that we may exceed your expectations...every time.